Welcome to the Mountain Laurel Estates Website. Mountain Laurel Estates is a gated community located near Lake Lure NC in the thermal belt of the Hickory Nut Gorge. 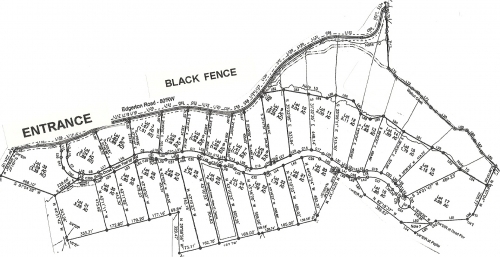 There are 31 estate size homesites ranging from 1.35 acres to 4.67 acres. Each homesite is heavily wooded with stunning mountain views. A short drive to Chimney Rock State Park, Bat Cave & Hendersonville. Also, new to the area are Equestrian centers, wineries and craft breweries. Tranquility and activity. Whatever you are in the mood for, it's here. In the Property Owner's Private Information Category you will find Documents and Forms pertinent to being a property owner. Please check out the Forum page to post suggestions, questions or discussions on topics relevant to our sub-division.